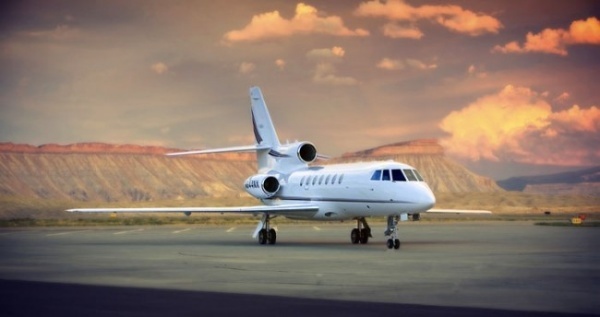 If you have ever booked an airline ticket for a commercial flight, you will not have trouble booking a private jet charter. The pricing is totally clear. Sure, it all depends on a private jet company you choose.